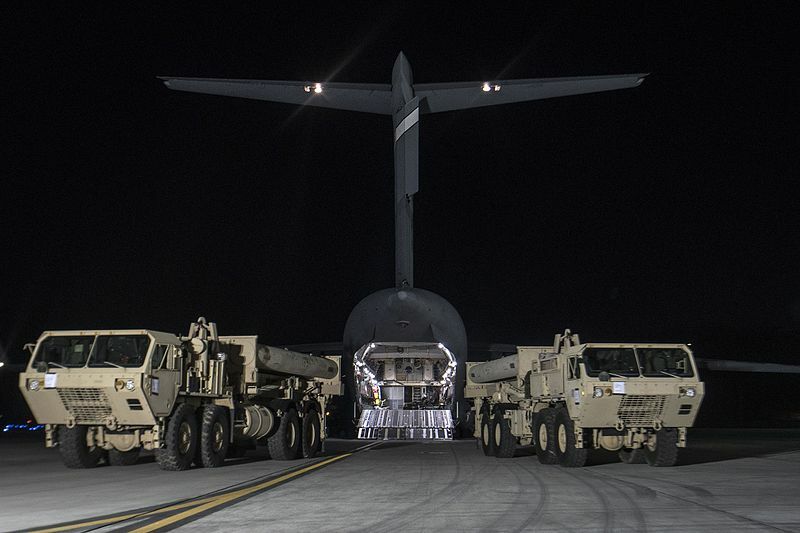 At 8 a.m this morning (Sept. 7) four additional THAAD launchers finally passed by the village center of Soseong-ri, Seongju, on the way to the new military base where they will be deployed. Soseong-ri village is around 2km away from the golf course in Seongju were the THAAD rocket launchers are set to be installed. The move comes after around 8 hours of clashes through the night as around 400 protesters, local villagers, and activists sought to stop the deployment of the missiles. At around 12.32 a.m on Sept. 7, soon after the THAAD rocket launchers left the Osan Air Base, hundreds of protesters clashed with police who were trying to make way for the deployment of the launchers. The protesters claimed that the battery would make the village a military target and cause serious health and environment problems. After protesters were dispersed by the police, dozens of injured citizens were taken to nearby hospitals.